Path & Compass | #12 MINISODE | What is a Marketing Funnel? #12 MINISODE | What is a Marketing Funnel? 06 Dec #12 MINISODE | What is a Marketing Funnel? 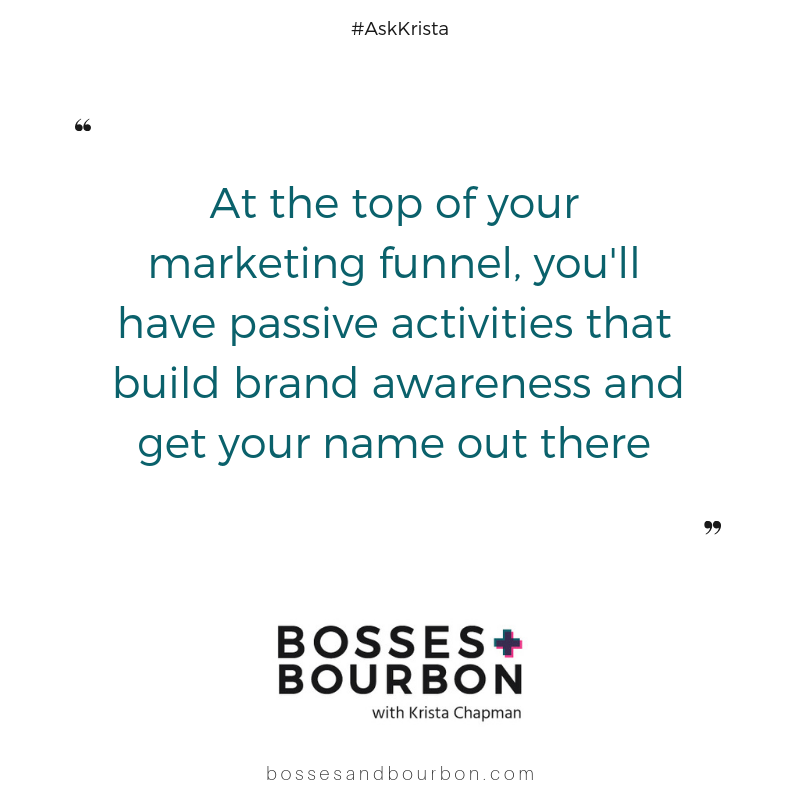 Today’s minisode answers the question – what is a marketing funnel? 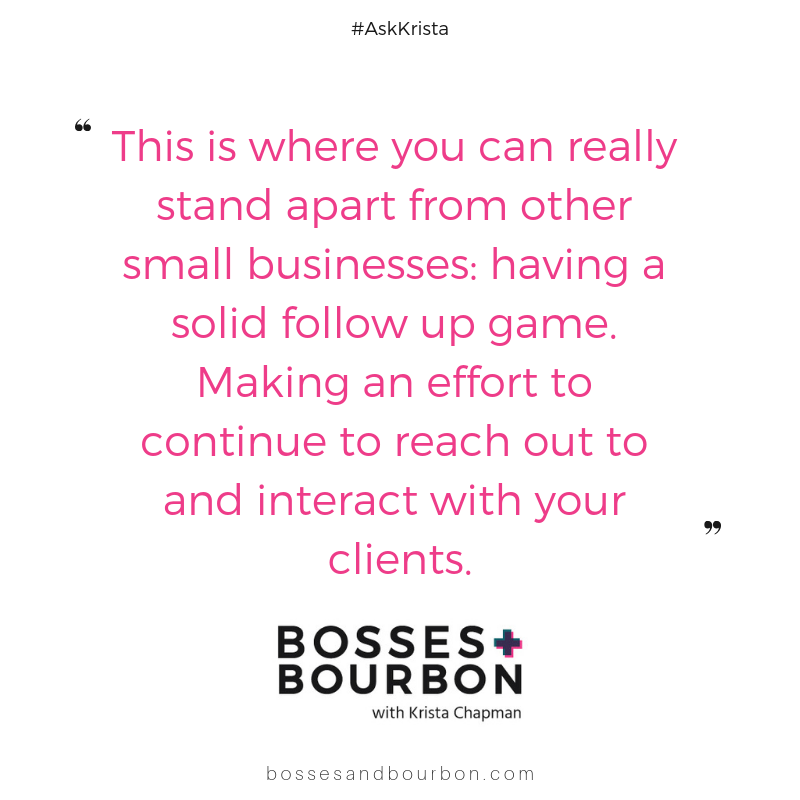 From the different sections to what sales and marketing activities are in these sections as well as how small businesses and their staff can break a funnel and lose a sale. 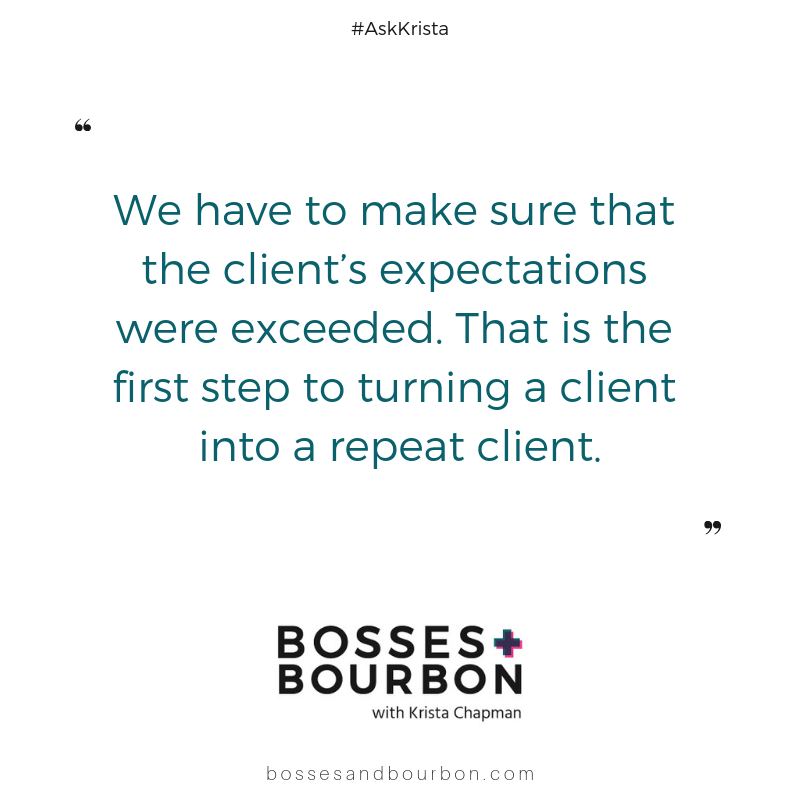 I share the mistakes I see small businesses make over and over when it comes to marketing and sales and talk through the importance of thinking beyond the funnel, turning your clients into repeat clients.